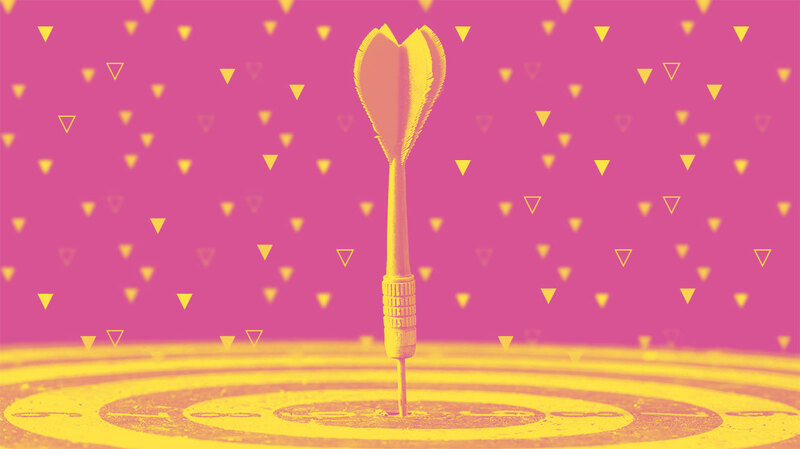 This is the second in a five-part series of articles defining the game-changing strategy of Personal Ministry Targets. Click here for part one. Our college ministry staff here at Christian Challenge see ourselves more as missionaries than pastors. Our goal is to help spark a disciple-making movement on our campus. With that in mind each staff member is expected to have at least one personal ministry target in addition to the many responsibilities they already have. We also teach our student leaders how to have personal ministries. Often it makes sense for a staff member to have many groups of people to target during a school year, then further focus on the most initially receptive groups. If a staff member doesn’t have a group, they can partner with a student to help them develop their own. Staff can use some different strategies than a student. There are ways to approach the leaders of fraternities and sororities, athletic teams, and even an entire dorm floor which have been time-tested and proven. When choosing what groups to target it’s important to consider how influential that group is so it can more effectively influence the rest of the campus. Steve Shadrach has an excellent and thought provoking eBook called Heart of The Campus. 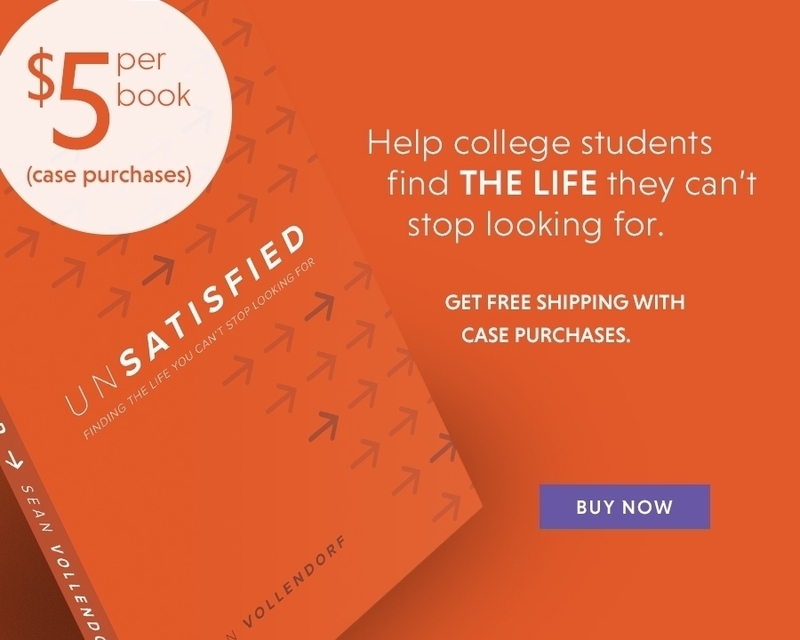 You can get it for free by signing up for email updates from campusministry.org that explains the thinking behind focusing on influencers. You’ll never see a movement on campus until leaders pass on the urgency of evangelism by modeling how to have a personal ministry. If you have a staff that feel like they’re too busy to adopt a personal ministry target, you may want to read part one of this series with them and fill out the Personal Ministry Target Worksheet together. Discuss what they need to cut out of their schedule to focus on this strategic kind of ministry. You may need to help them with time management and encourage them to cut out or delegate other responsibilities. If your staff can’t make time to do this, your student leaders may have difficulty seeing the value in it. Once students get a taste of a personal ministry they will likely consider missions and other strategic efforts for the rest of their lives. If staff are trained to do this well, some will be able to adopt multiple ministry targets. If you have a staff member who loves doing personal ministry and is effective, then I would consider delegating most of their responsibilities so they can focus almost exclusively on personal ministry. Jesus modeled this discipleship training with the disciples, commanding them to “sow broadly” in every town and village He sent them into. You will never see any movement on campus until leaders pass on the urgency of evangelism by modeling how to have a personal ministry. We adopted a ministry motto from Brian Zunigha called “never share alone.” We always try to bring someone with us when we do gospel appointments so they can gain valuable experience in sharing the gospel! What areas of the campus could be your personal ministry targets? What students could you bring with you to engage in this target area together? In what ways can you free up your schedule so that you can focus on your personal ministry target? Do you need to talk with your supervisor about how to free up more time? Make sure to fill out the Personal Ministry Target Worksheet to make goals and strategies to reach you target area. This will be a helpful tool to use with students and staff to intentionally reproduce this process. Continue reading Helping students reach their personal ministry targets, part 3 for pointers on plotting your campus strategy.